Originally built to hold six graves, the vault holds just four. 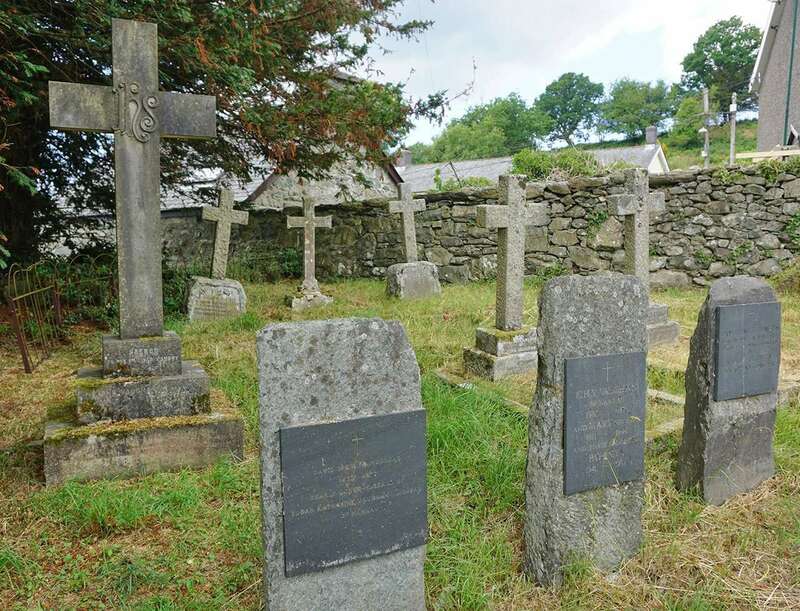 John Vaughan (1829-1900), his wife Eleanor Anne and their daughter Eleanor Vaughan (née Enthoven) of Dolrhyd (1863-1944). 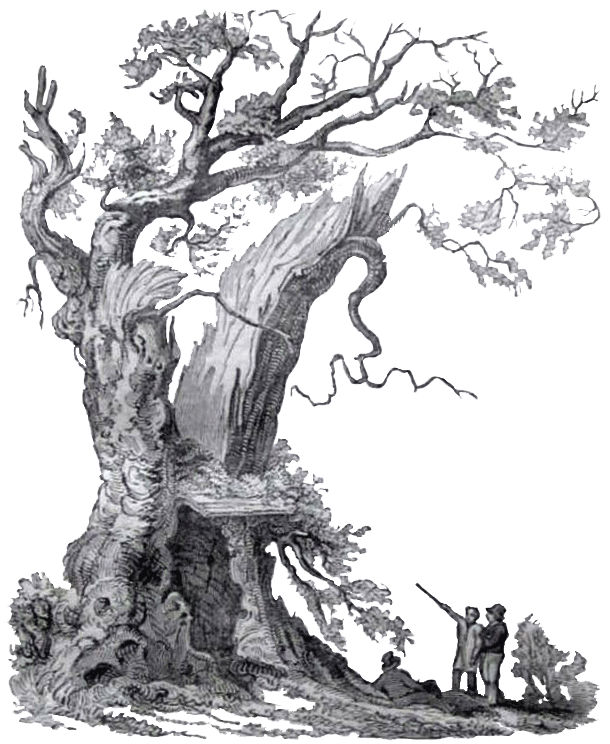 Also, P.H. Enthoven, Colonel RA, husband of Eleanor (d.1944). Major General John Vaughan (1871-1956) and his widow Louisa Evelyn. and their daughter Patricia (1941-1999). and his wife Lady Patricia Stewart Vaughan (d.1941). 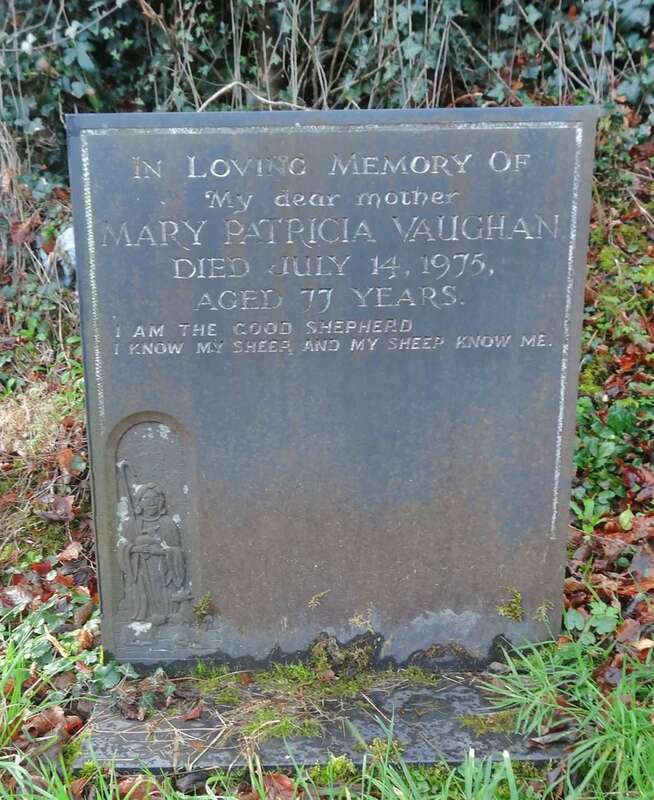 Another daughter of John Vaughan, Mary Patricia Vaughan, is buried in Llanelltyd. 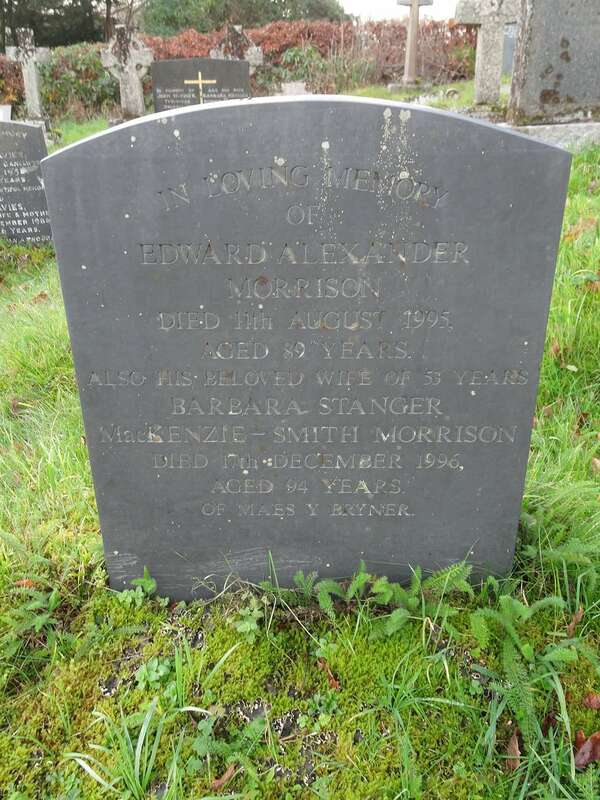 Also buried in Llanelltyd is another owner of Plas Nannau Hall, Edward Morrison and his wife Barbara.